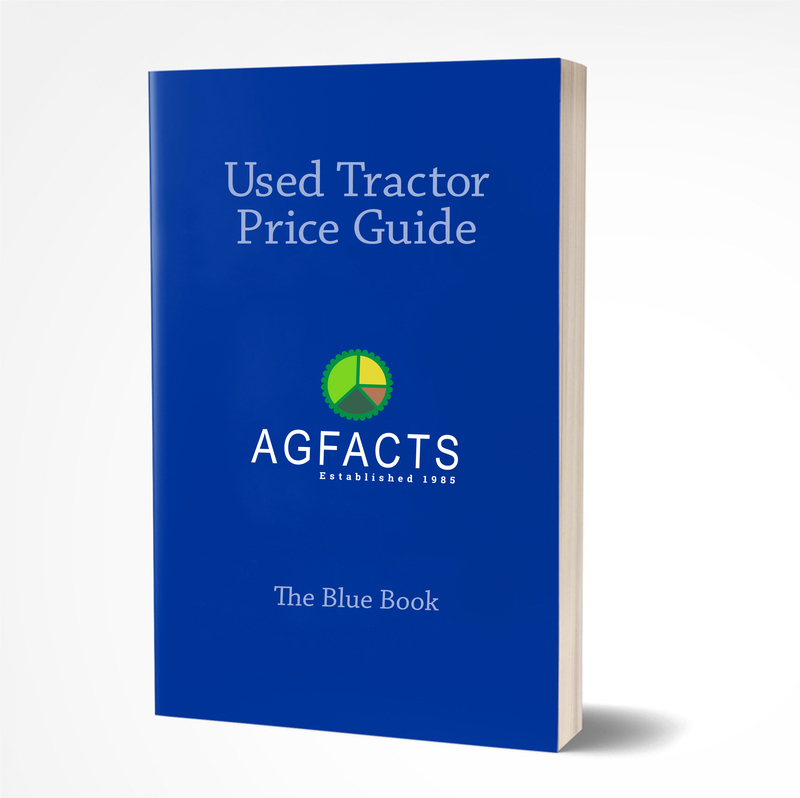 A new print version of the Used Tractor Price Guide (Blue Book) will be released and shipped to you every 3 months. This subscription is paid for annually. This is a quarterly report, available on annual subscription. 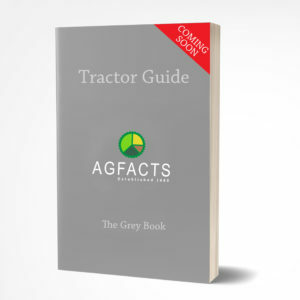 It is the most comprehensive guide to used tractor values available in South Africa. It also contains new prices and abbreviated specifications of new tractors currently available in South Africa. 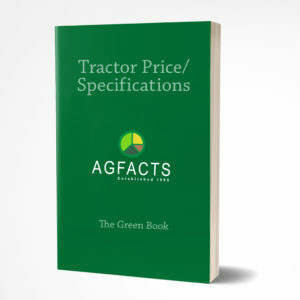 The AGFACTS Used Tractor Price Guide was developed in response to requests to provide realistic values of used tractors in South Africa. 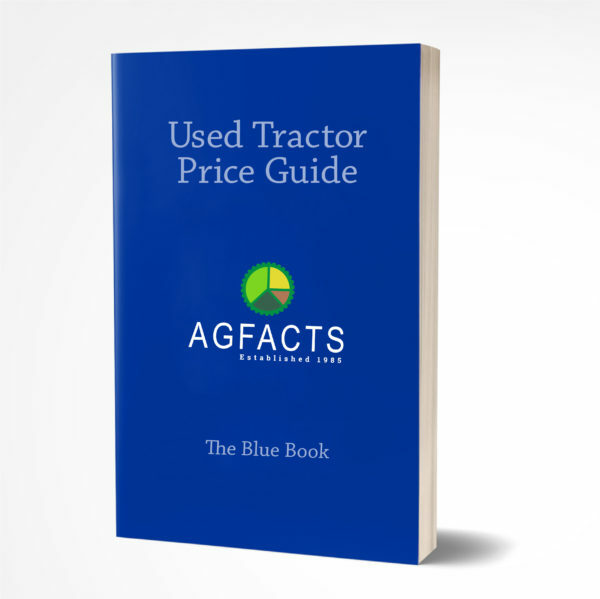 Intensive research into the used tractor market, conducted in conjunction with the South African Agricultural Machinery Association (SAAMA), individual tractor manufacturers, Response Group Trendline (retail sales statistics) and a wide range of retail outlets (Co-operatives, Branches and Dealers) throughout southern Africa led to the publication of the ‘Blue Book’. 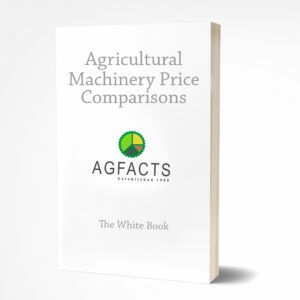 is the most comprehensive guide to used tractor prices ever published in South Africa. 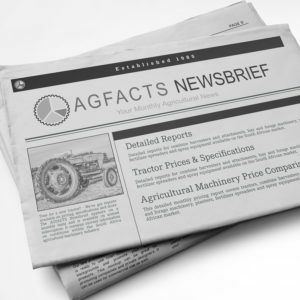 Copies of the bilingual (English & Afrikaans) AGFACTS Used Tractor Price Guide (Blue Book) (four quarterly issues per year) are available by annual subscription. The inclusive price shown includes VAT (Value Added Tax) at the current rate of 15%.